"We are a business family, not a family business." 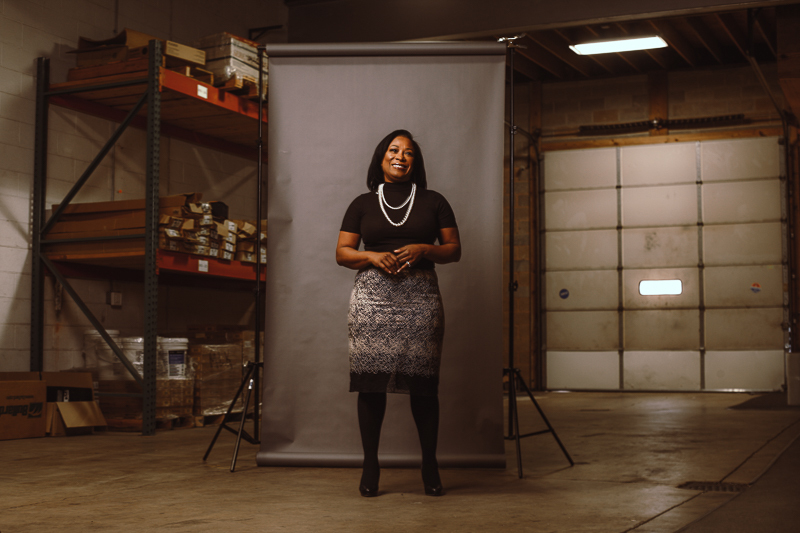 Kristin Smith isn’t just a woman who owns a substantial enterprise that employs several family members and loyal employees. She is extremely proud of her company’s stature in the community and its ability to provide jobs and contributions to philanthropic endeavors. So what’s the problem? Smith, along with her husband James, are very identified with their business. It can be extremely difficult to face the harsh reality of their situation. In business, even family business, in order to succeed you must do what’s necessary. A business can survive only if it is profitable and competitive, which at times can require unpleasant cost-cutting or people decisions. Kristin understanding the struggles of business and the dynamics of running a household, knows that her situation is not so different from that of other family firms in which relationships, tradition or comfort are put above the best interests of the business. Family businesses, after all, are the backbone of our economy, creating wealth, success and rags-to-riches stories that are so widely admired. In fact, the family connection is precisely the reason why many family businesses achieve success, creating the pressure to work harder, serve better and offer more flexibility and responsiveness to customers than their corporate competitors. A family business can also provide a sense of purpose and meaning to the family. However, as Kristin can readily attest, it’s tough to be objective in a family business environment, especially with everyone’s vision of where the company should go next is of their own perception and motives. After the family took a seminar at Haub school of business at St. Joe’s University on family business succession, Kristin was determined to gain a better understanding of her business’ core values and the shared vision of each and every employee. Shifting from a “Family Business” to a “Business Family” may look subtle on paper, but the implications of the two diverging approaches are profound. Here’s the difference: A Family Business is driven by family loyalty and harmony as a primary goal, causing choices that often trump profitability and performance, even to the detriment of the business’s long-term viability. A Business Family, on the other hand, recognizes performance and competitive profitability as the main things that will provide long-term sustainability, outweighing short-term family loyalty considerations, thus becoming the primary criteria for decision making—even if it is difficult. A business family understands that family harmony is not a goal; it is a byproduct. When the focus is on performance, the business generates cash, which in turn leads to dividends, distributions and growth in stock value, and these are what set the table for satisfied family members.